Groups: 1 group of maximum 8 visitors in the morning; 1 group of maximum 8 visitors in the afternoon. WCS Care is a leading provider of care with 13 care homes in Warwickshire. Eleven of their homes are for older people and those living with dementia, while 2 provide rehabilitation, respite and long-term care to people with physical disabilities or long-term conditions. WCS currently have six homes rated as outstanding by the Care Quality Commission and are recognised for their innovation and creativity, as well as sharing their care approach through visits to Castle Brook and its Innovation Hub in Kenilworth. Visits to Castle Brook are strictly limited to 8 visitors in the morning from 10.00 to 13.30, and 8 visitors in the afternoon from 13.30 to 17.00. The two site visits are identical. When booking your site visit, please carefully select the ticket type that reflects the time of the day when you want to do the visit. The tour will be followed by a presentation in the Innovation Hub by Ed Russell, WCS’s Director of Innovation and Development, showing how data is used to change and improve care, as well as results from the highly successful partnership with South Warwickshire NHS Foundation Trust for the discharge to assess service. At the end of each site visit, delegates will have the opportunity to sample food from Apetito, food partner for Castle Brook, and the opportunity to see demonstrations of the technology used in the home, or planned in future builds, including circadian rhythm lighting. Please note each site visit will last max 3.5 hours. The morning visit and the afternoon visit will follow the same schedule. This event is free and exclusively open to members of the Networks. The address is Castle Brook, Common Lane, Kenilworth, CV8 2EQ. The home is not far from the M6 or the M1, and Leamington and Coventry stations are about 15 minutes away by taxi. There is a train service now to the recently opened Kenilworth Station which is 5 minutes from the home – connections might be possible from Coventry. 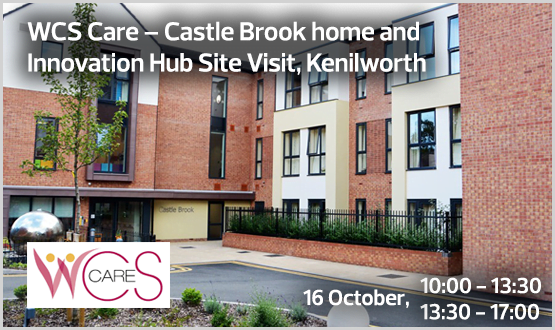 If you want to arrive to Kenilworth the night before the site visit, there are a few hotels 5-10 minutes via taxi from Castle Brook home. 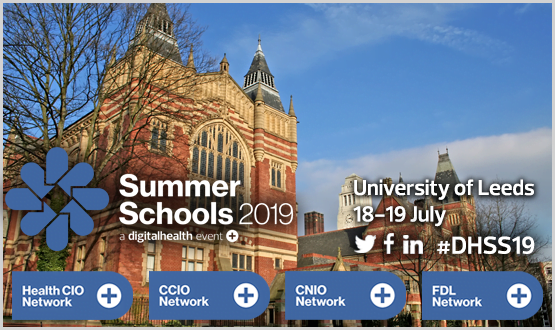 Please note accommodation is not arranged nor provided by Digital Health.